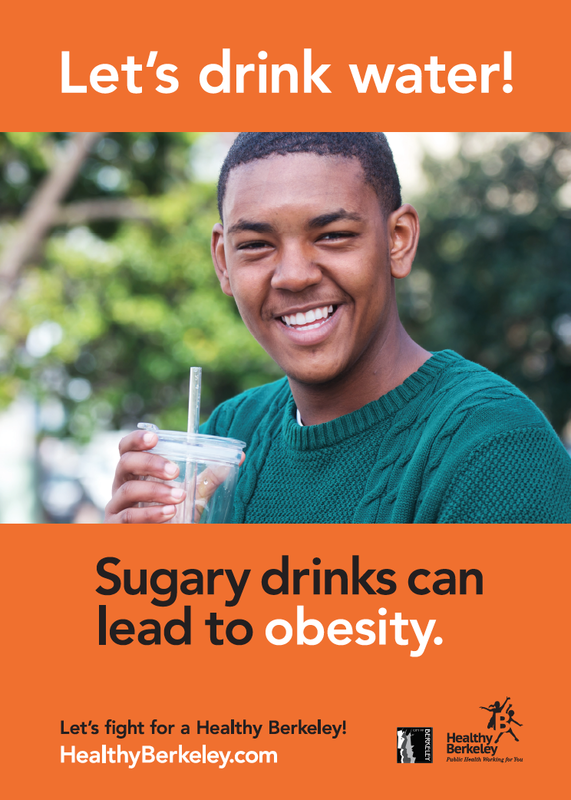 Where are the millions from Berkeley’s soda tax going? Lots of places. - February 7, 2019. 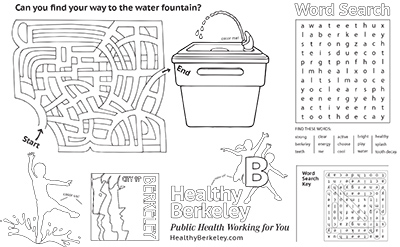 The Public Health Department has created these materials to promote a healthy Berkeley. Please download and use them for your event or share with your community! 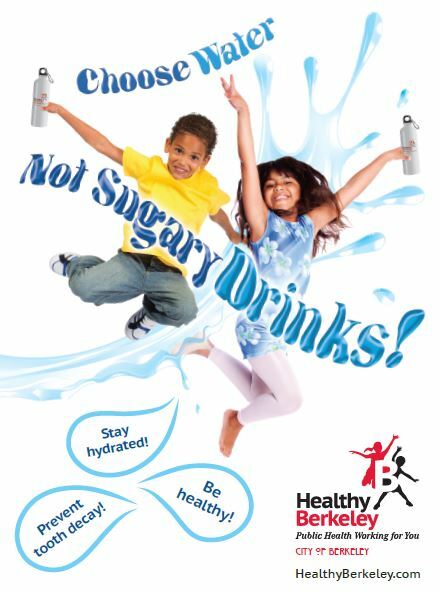 If you would like permission to use the Healthy Berkeley logo files and/or bannerstand art, please complete the form at the bottom of the page. If your request is approved, we will email you a link to the files. Thank you. Please allow time for download! If you would like to be able to use the Healthy Berkeley logo and/or bannerstand art, please fill out the form and we will review your request!